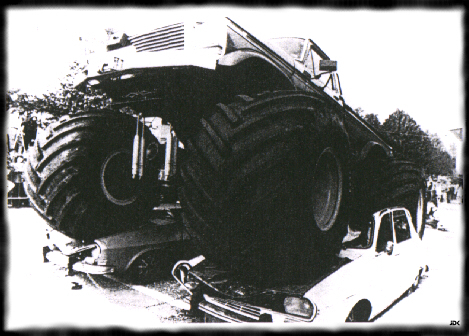 ..:: JDK´s Monster Trucks ::.. Sorry, your browser doesn´t suppport iframes. For informations and others about my website send me an email. All Pictures, Animations and Text by JDK.